1. 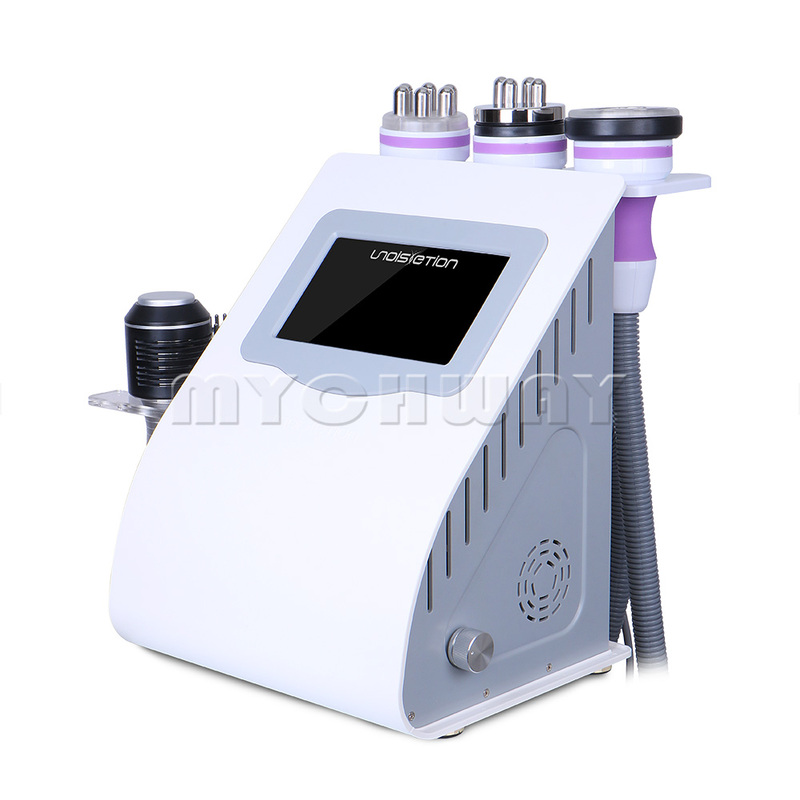 Compared to other RF technologies, painless treatment concentrates RF energy in the right place. Safe and efficient. 2. Aim at the surface and depth of the skin, directly into different skin layers, and will not cause uneven skin. 3. Selectively for adipose tissue, avoid heating other fats, making weight loss better. 4. The entire process is completed without surgery and anesthesia without any side effects. Cold Photon Micro current Beauty Device is designed for facial landscaping, using natural light waves that travel through the LED light to the skin. Light activates the photoreceptors in the skin cells, producing energy, opening the pores of the cells, so that the skin components absorb, thus beautifying your skin tone. 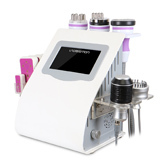 Micro-current beauty instrument is a beauty instrument that acts on the human body through computer microwave, supplements human bio-electric energy, activates cells and restores skin elasticity, thereby solving some skin problems and delaying skin aging. LED phototherapy is a non-invasive hand and facial treatment that uses narrow-band, non-thermal LED lights to trigger the body's natural cellular processes, speeding up skin recovery and repair.